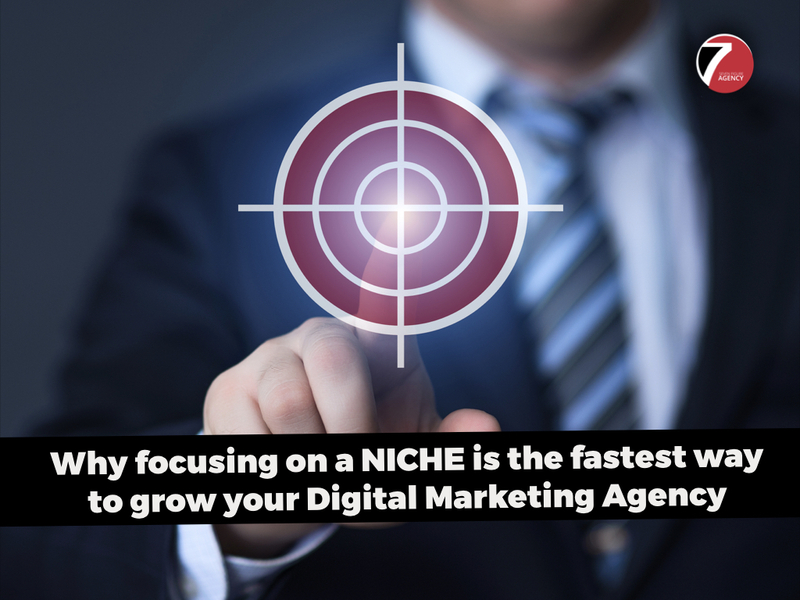 On this quick video, I explain why choosing & focusing on a specific niche is the fastest way to grow your digital marketing agency. “I’m a generalist. Why would I want to choose a niche? Isn’t that gonna limit me? Isn’t that gonna prevent me from doing the other things that I really want to do”? 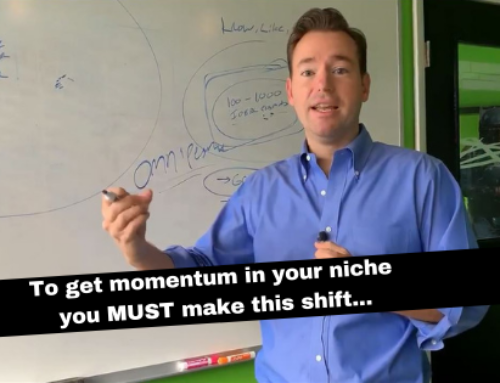 And what I want to say is, really by being niche focused, you give yourself lots of options. First of all, you’re able to create marketing that resonates. 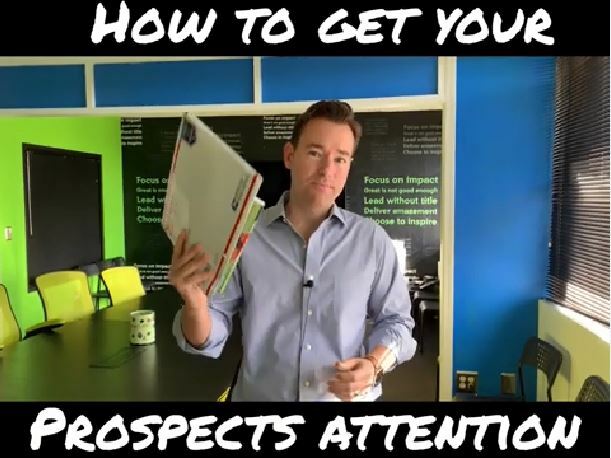 You’re able to put out marketing, content, videos like this, information guides, webinars, that are to a specific audience. That makes you magnetically attractive. 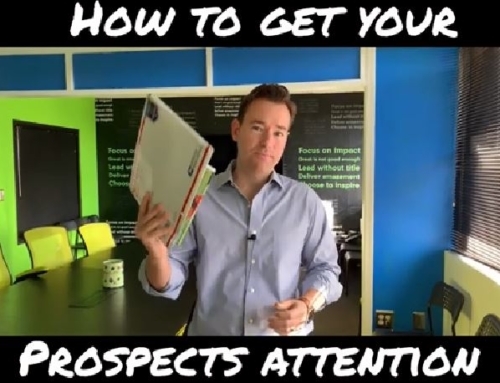 Secondly, it makes it easier to close once you do get a prospect. Once they do raise their hand, they want to deal with someone that understands their business, that has experience working with people just like them. They want to deal with the expert. 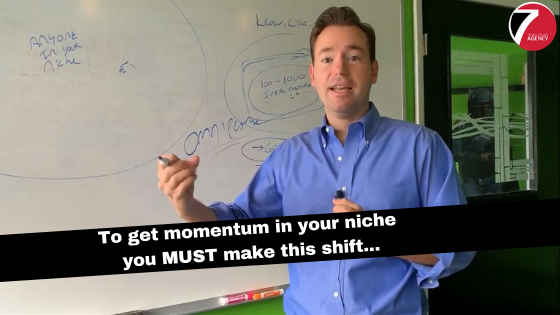 If you’ve got one or two clients in any given niche, you’re the expert, and it’s gonna be much easier to close business. Really the third, most important reason in my mind, is that it gives you the ability to scale. What most of you guys are dealing with is, you land a client, and it’s completely custom from one client to the next. 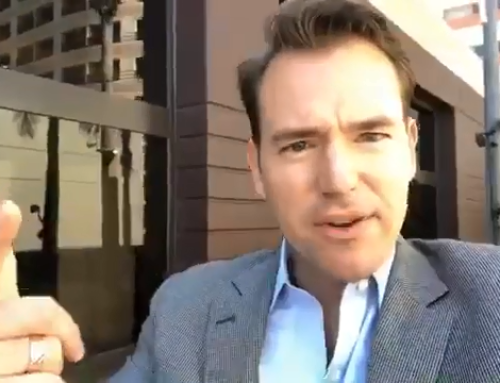 You’ve got to figure out what the key words are, you’ve got to figure out what the campaign should be built like, and you’re constantly reinventing the wheel. You can’t systematize anything. 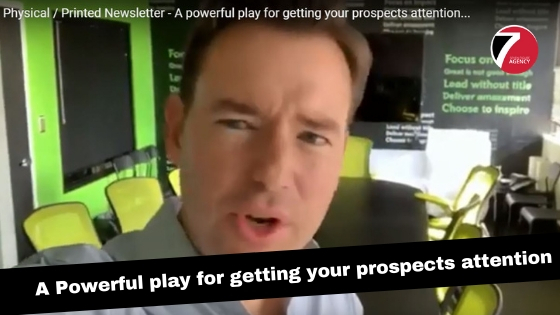 When you’re niche focused, you can develop a repeatable process that’s going to get results for your clients, and every client you get, you know exactly what you’re gonna do. You know how it’s gonna get done. 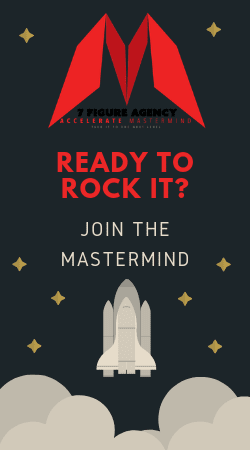 You can put a timeline around it, and that’s how you get a truly scalable, seven-figure, digital marketing agency. 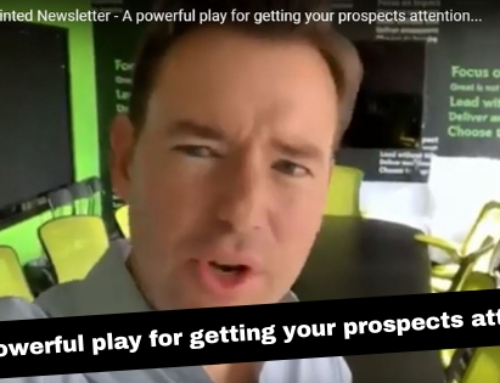 There’s something I want to share with you, and that’s there are five niches that I’ve identified that can be deadly to your digital marketing agency. If you go down the path in any of these five different niches, you can waste years of time. If you’d like to know what those five deadly niches are, in comments, just type in “deadly niches”, and I’ll go ahead and hook you up with that. I did a quick video on that, and I’ll share it with you. That’s it for now. 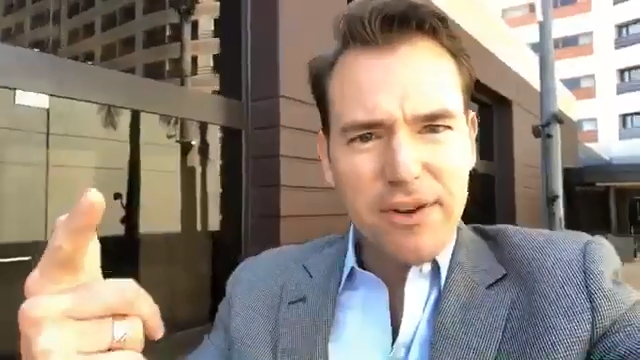 Thanks for joining me this quick Facebook live. I’ll talk to you later.